Ok, here is tag 11….. getting there….. Her technique was to do copic bleeding with refills. I decided to do distress inks watered down with perfect pearl mist. You probably cannot see it very well, but the tag has a lot of shimmer. Instead of a deer head, I decided to add two wonderful deer in all their glory. 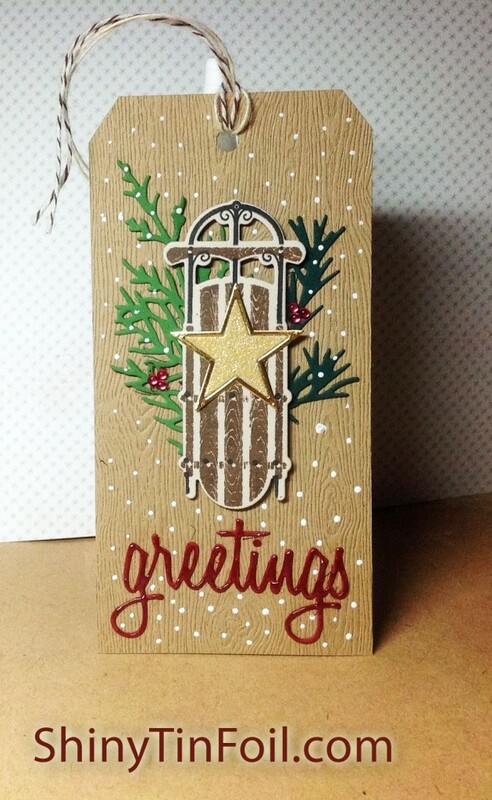 I decided to play around with my distress stain sprays using tarnished brass and picket fence (white) sprays to create shades of brass and white on the ribbon. Because this is a paint, the ribbon dried in a stiff crinkle look that was nice. Heather did an awesome job. But I took a different spin. I distress inked the background and then colored the bear and ice berg. Yes he is on an iceberg. I added too many sequins (LOL Who else is guilty of that!!!) And I was so into the Copic coloring, I COMPLETELY forgot he was a polar bear. But based on the look on his face, and that he is drinking his morning cocoa, my story (and I am sticking too it) is that the bear woke up from his long sleep to find out he was stuck on a iceberg. Yep sticking to that story. Note: I have been using my ipad to take photos instead of my camera. I swear everything is slightly blurry. But I think you get the point. I really liked this tag by Jill Foster. I am so about gold and glittery shiny things. Hope you enjoyed! Thanks for looking!!! 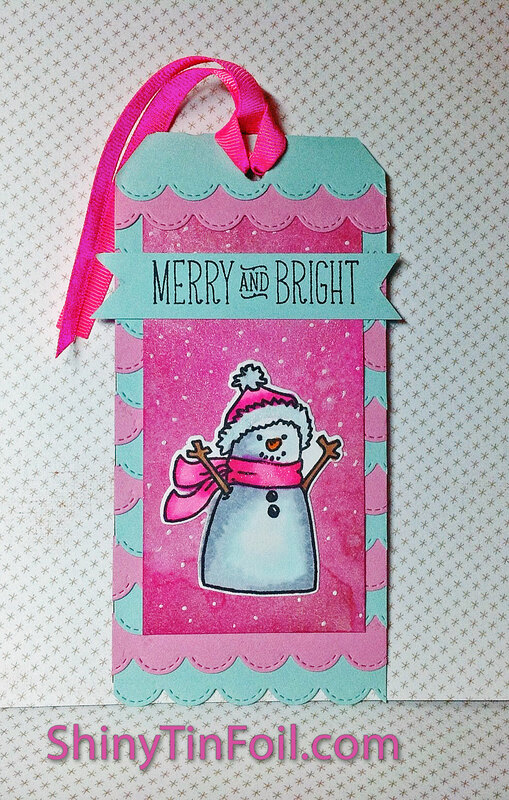 It is Day 7 and this tag is sooooo cute!!! I just love all the watercolor details. I Love all the details and the colors. So cute, cute, cute!!!! 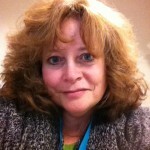 Now most women probably look like the woman above….but me….. I am more like the woman below!!!! LOL. Bring on the Christmas Cookies!!! I love these stamp sets that I got from Joanns Fabrics online. Never seen them before, but I swear they were made just for me, especially the one of holding herself because she has to pee. So me!!!! Hee Hee…. Don’t Tell Anyone!!!!! Ok Ended up doing two tags tonight….Did not really care for them but what the heck I think because I feel rushed. I usually like to think about a card or tag for a day or two, think of my endless supplies and then think of colors and ideas. Since I am running out of time I am just rushing thru the project. If you like the tag, leave me some love. I think I need it!!! 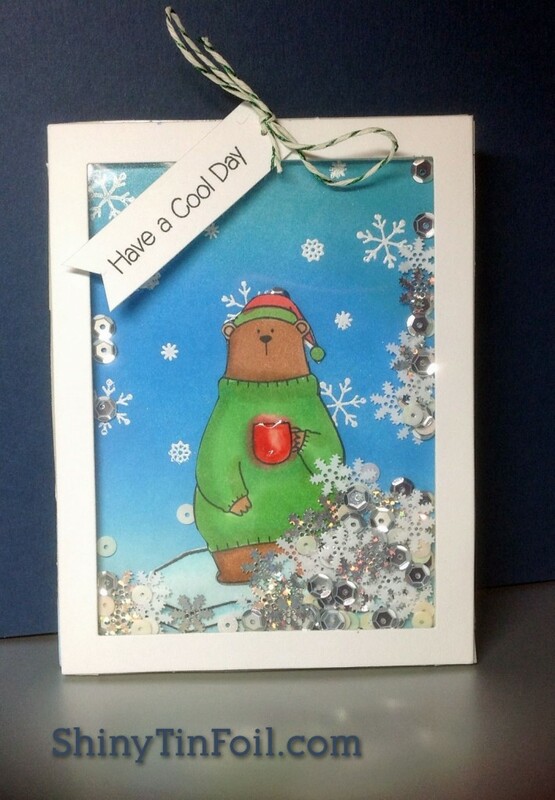 Jean Manis created this cute storybook tree in the snow. 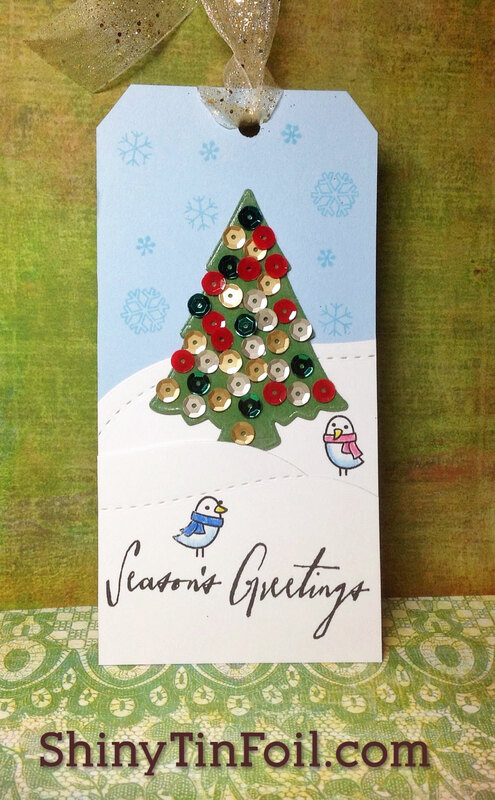 I did not have any present dies…so I just added some birds. Well I am officially sooooooo far behind. I did the annual Christmas Cookie Baking Weekend here and between baking, and packaging the cookies, I lost several days…. Several valuable days. 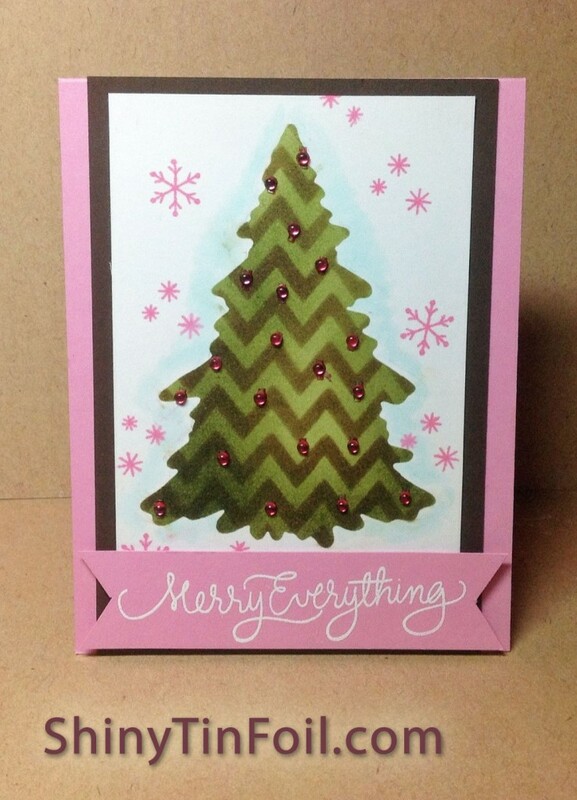 So then then I need to get in gear, but I am making my own cards this years….yikes, sooooo far far far behind. 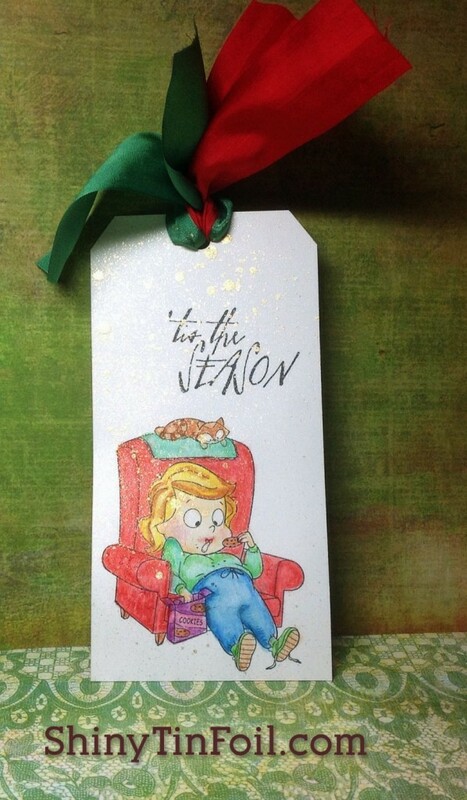 Julia Stainton did this adorable tag!!! I wanted to make that exact tag, but I always try to get use the inspiration! But her sleigh tag is so CUTE!!!! So I pulled out my stamps, dies, glue and glittery stuff. I hope you like it!!! Note to self, I love the extra look of the background and glass in Julia’s photo, must get more creative in my picture taking. LOL But it is so late, I am tired, and getting any more creative tonight is NOT going to happen. 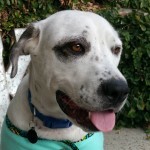 So glad that Kelly from Lawn Fawn did a tag. I just bought a ton of her stamps at the Ontario show and I needed to put ink to stamp!!! And not to mention, I also just got the new Pico paint…. Lordy, I must of known she was going to use this fun stuff!!! 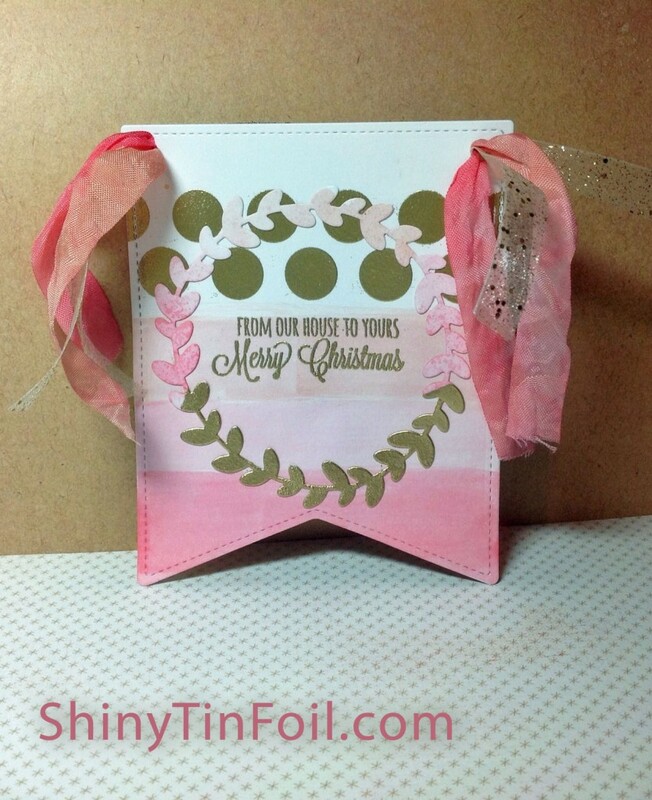 I did not vary much from Kelly’s tag….but when something is so stinkin cute!!! Why bother!!! I hope you enjoyed looking at the tag….see you tomorrow. Note to readers, it is almost impossible to type when holding a small terrier dog!!! 12 Tags of Christmas 2014 (Tag 3) I See a Tree! Here is my interpretation of tag 3! 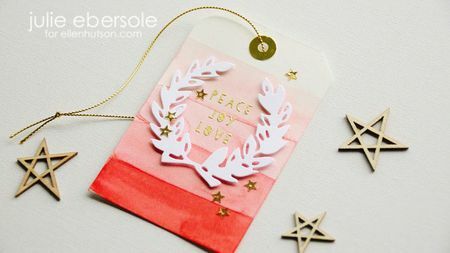 This tag is made by Kittie Caracciola and is just so stinkin cute!!!! 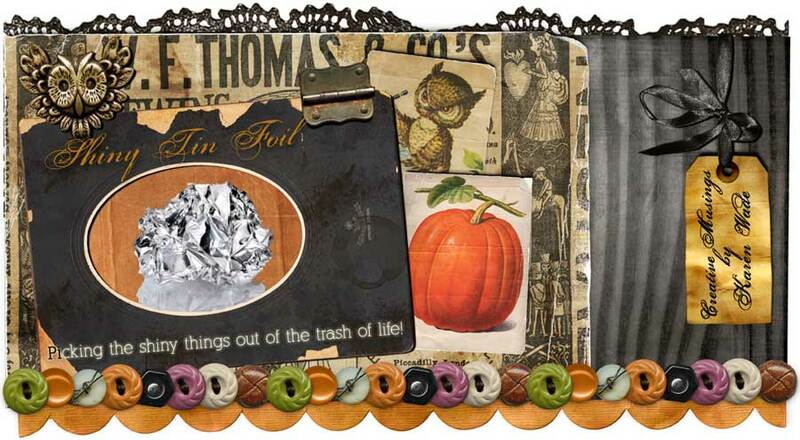 I had these cute window dies from Taylor Expressions and I have been itching to make something with them. Thanks Kittie for giving me a chance to use them!!! I started out making a window that was open like she did, but since I had the matching stamps that would allow me to add a scene I simply had to add it. I wish I had enough time to really do some nice coloring, add some glitter, and I even thought about making it a shaker tag. But since it is almost 1 in the morning and I am simply running out of time, I have to just leave it as it. But I do like it. Feels very Christmas to me!!! Thanks so much for looking! I LOVE comments so please leave some love!!! So it is time for Tag #2!!! One of my favorite designers, the wonderful Jennifer McGuire tackled the tag #2. She did this cute reindeer with all the ornaments and “bubbles” in the background! She made the tag into a card. 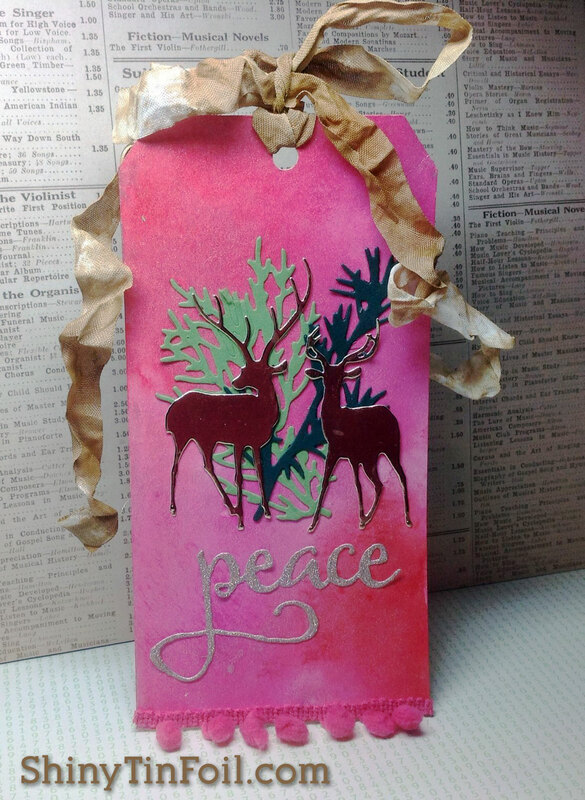 OK, so mine is more of a card than a tag, but I have been itching to use this Papertrey Ink Christmas Tree die and it was way too wide to be a tag. 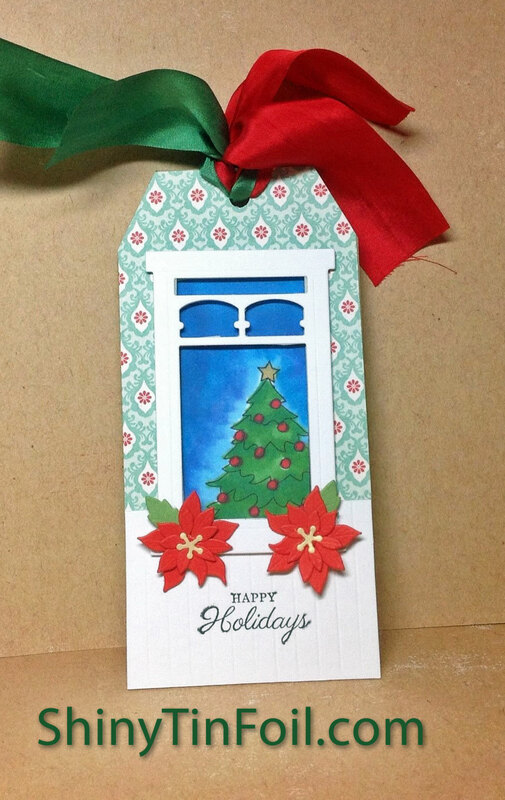 But you can say it is a tag on top of a card….yeah, that is it….a tag on a card. That is my story and I am sticking with it!!! So after I did the mask of the tree and used distress ink, it looked wayyyyyy too masculine. So just like Jennifer, I added a pink rhinestones to girly this tree up, and then added pink snowflakes. And not to mention the pink cardstock. OK, NOW it looks feminine!!! I also added some light blue copics around the tree to make it look….glowy….icy…..kinda stupid. Oh well! It is that time of year again!!! The Ellen Hutson 12 Tags of Christmas with a Feminine Twist 2104. I really enjoyed playing along last year but did not quite finish! LOL… I always poop out around day 8. Lets see where I end this time! After I painted the tag, I felt the while wreath was just a little too white against the background. Looking back at Julies, she make the colors all the way to the top (ish). So I decided to add gold circles, simply because gold circles are just awesome. Everyone agree now by nodding your head. But still the wreath looked too white. So I decided to dip the bottom half into the gold. The decided to keep the pink colors going in the opposite direction. Darker pink nearer the gold, lightest color on the top. For the ribbon I decided to color my own seam binding to match the colors and then added some funky gold ribbon I found at Michaels. I am not a huge fan of lots of ribbon but since this challenge was WITH A FEMININE TWIST, I thought, go ahead, pink it out with pink and gold ribbon. You could make the ribbon longer and tie it around a bottle of wine. Make it a nice hostess gift for the holidays!!! Sort of Elle Woods from Legally Blonde!!!! All that Pink and Gold!!!! I hope you enjoyed my tag….see you tomorrow!!!!! 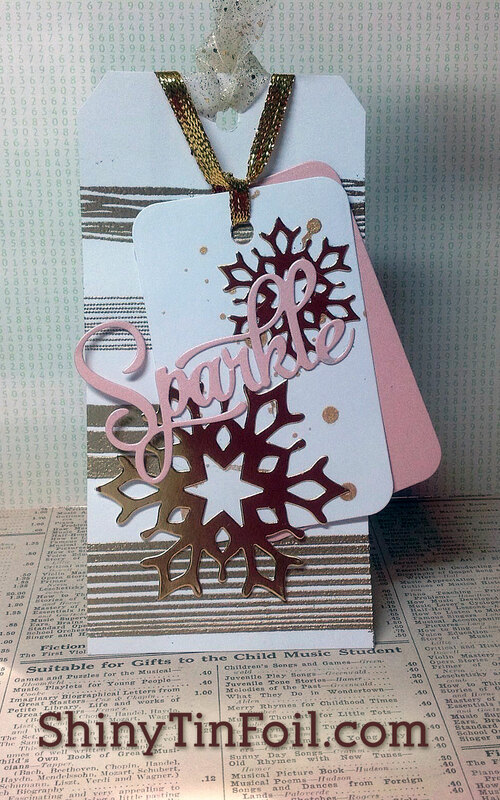 Gold Ribbon from Celebrate It by Michaels, sorry no name on it.